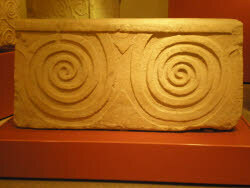 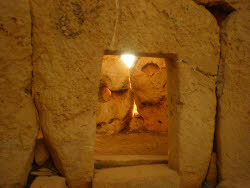 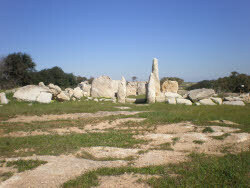 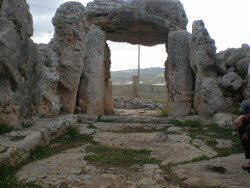 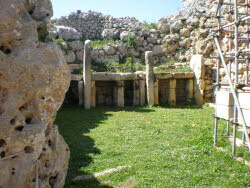 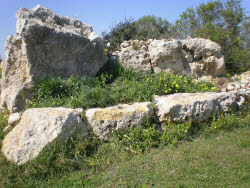 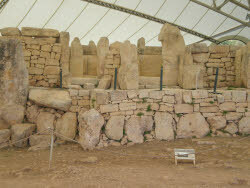 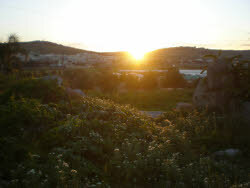 Solstice stone Mnajdra. 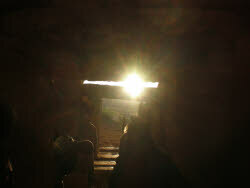 Click photo for enlarged image. . 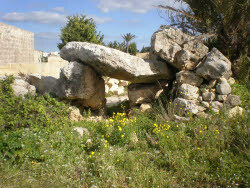 Does Malta call to you? 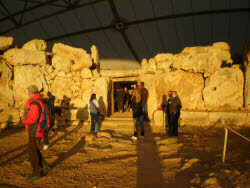 Then why not join us for this trip? Detail of the solstice stone at the Mnajdra temple showing the pattern of the pitting. 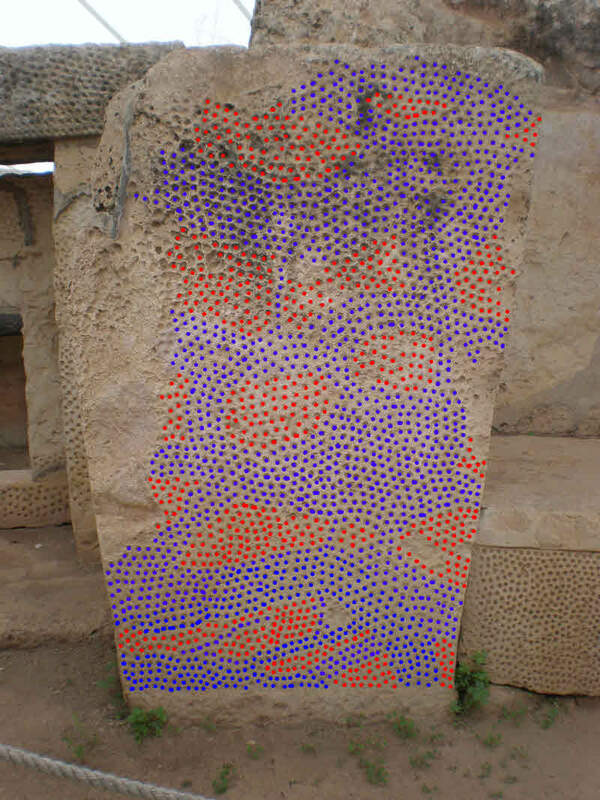 The pitting has been coloured to enhance the design. 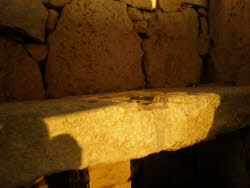 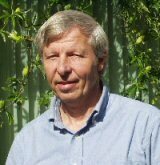 Click here for enlarged image.